If you have been following my blog, you will release that I started to review more on food establishments in the west of Singapore. I have now relocated from Hougang to West Coast. This is a foreign land to me but at the same time I am excited to expand my food prints to find out more delicious food and share it with my readers. 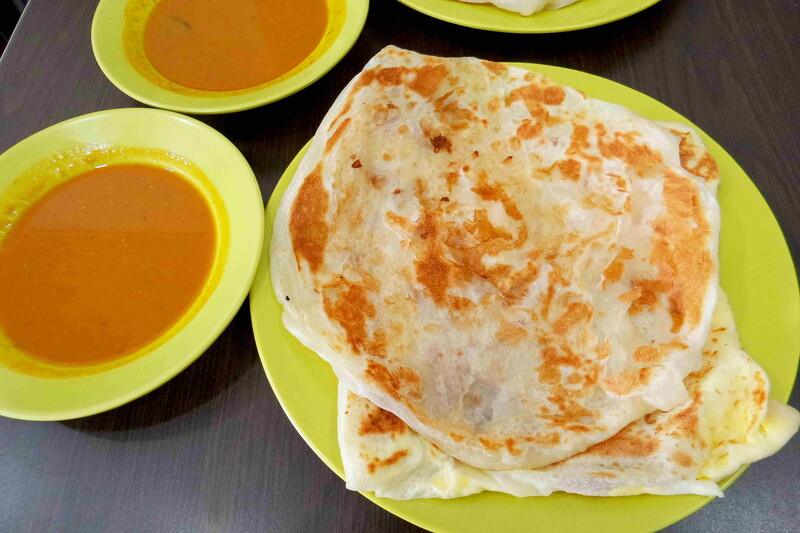 Back then if I have craving for prata, I would head to Upper Thomson but now I just need to take a 5 minutes to Niqqi's The Cheese Prata Shop near my place. I will usually have a cup of Teh Tarik ($0.90) to go with my prata. 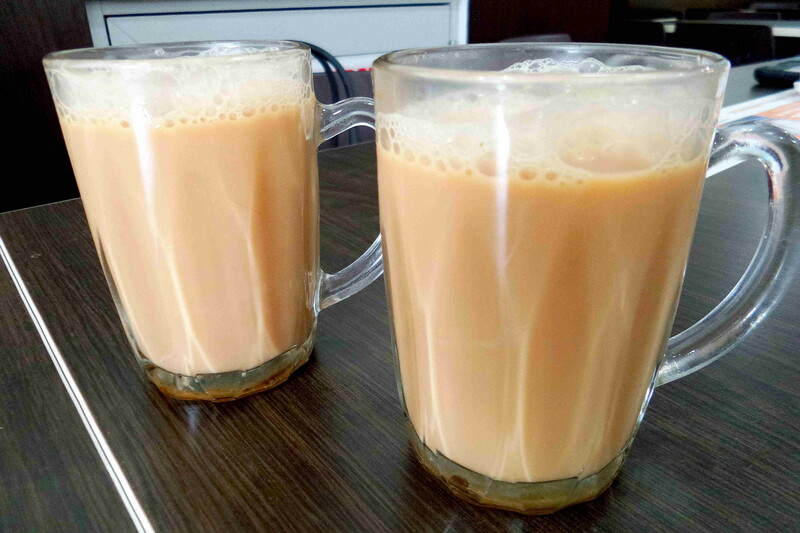 Unfortunately the teh tarik was pretty diluted without much of the tea taste and fragrant. This place is called The Cheese Prata Shop, so I will assume they are popular for their cheese prata. However I am not big fan of having cheese in prata, so I gone for my usually order of one Plain Prata ($0.90) and a Egg Prata ($1.50). 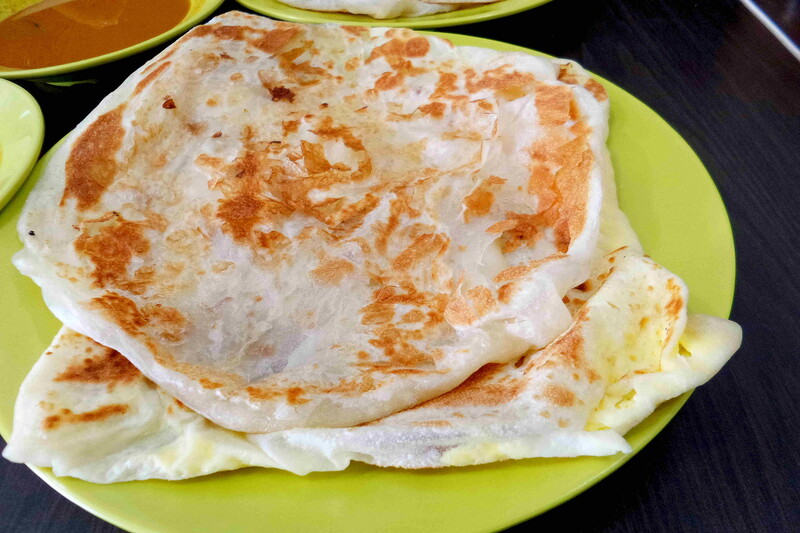 The prata here is the fluffy type which I enjoyed. However the curry gravy was only mediocre. 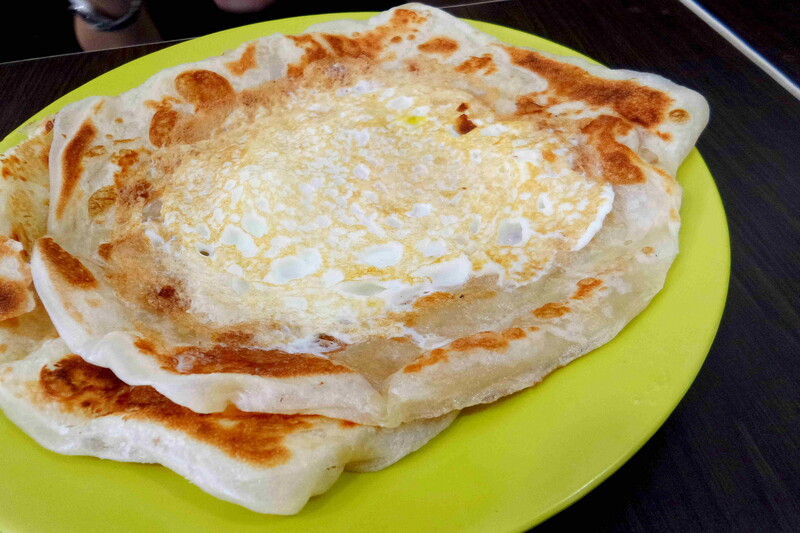 If you love to have your egg and what it to be intact, then you should go for the Plaster Prata ($1.50). 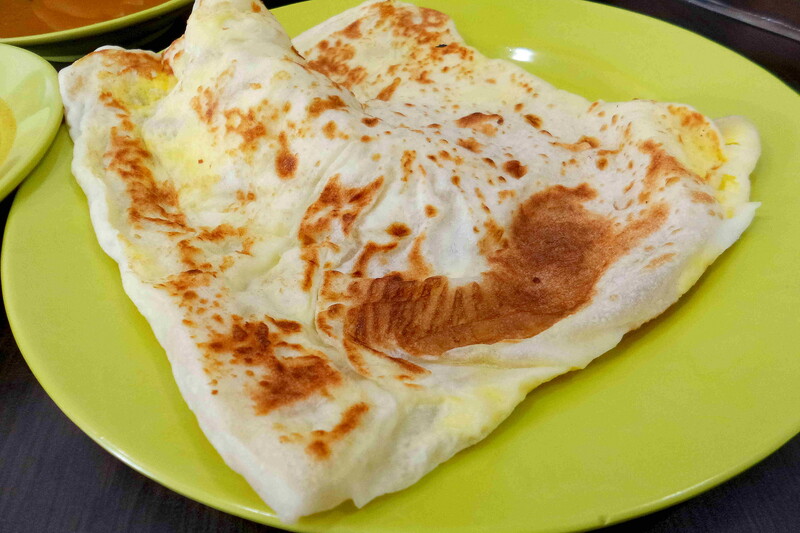 It is basically prata with a fried egg which you get a bite of both egg and prata together.